As a family business, Lanz Group has called Berkshire home for more than 70 years. 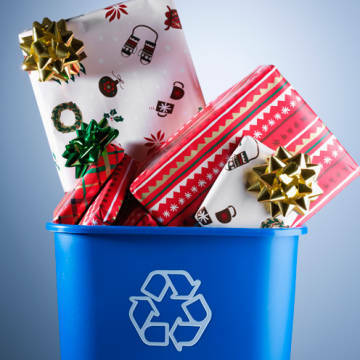 What began as a simple business idea in 1943 has grown into a modern waste management firm serving clients across Berkshire and up and down the Thames Valley. 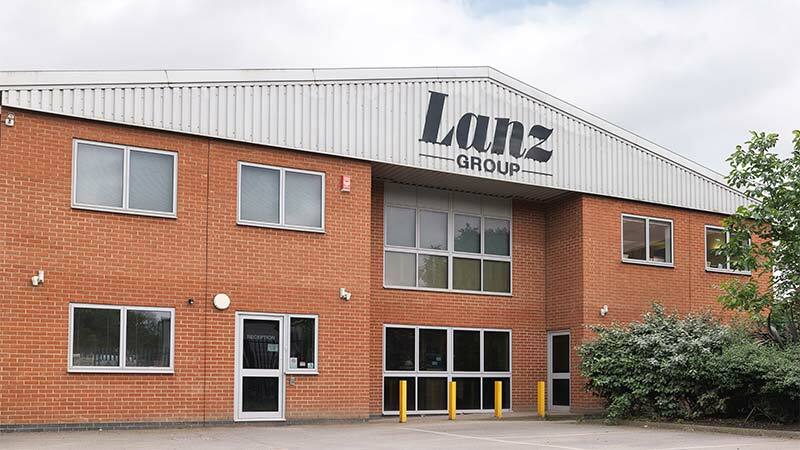 Lanz Group is proud of its local roots and has a deep sense of gratitude to its local community for the support it has shown the company and its employees over the decades. As a way to say thanks to the people and community of Berkshire, we have made a three-year commitment to support the Berkshire Community Foundation. From our offices in Colnbrook, Slough, we have seen Berkshire grow in many ways. As our own business grew from a single lorry to an extensive fleet of waste management and skip hire vehicles, it is clear that the local people and community around us have been integral to our success. Berkshire businesses, local authorities, home owners and more are our customers – as well as many of the same across the Thames Valley. Many of our wonderful staff call Berkshire home. This county has a special place in our history and our hearts. While our customer-base has certainly extended beyond Berkshire, we wanted to express our support for the community in a direct, meaningful way. We wanted to give back to the community that has helped us so much over the years. To that end, we are pleased to announce that we forged a three-year commitment to financially support the Berkshire Community Foundation. The Berkshire Community Foundation was started in 1985 as an effort by local people to pool their resources so as to help their neighbours. The foundation, previously known as the Berkshire Community Trust, was started with a gift of £500.00. Since those early days, the foundation has blossomed into a well-managed trust of £7.6 million. In the 2013/2014 financial year, the charity awarded grants of more than £730,000 to 197 groups and 23 individuals. The grant recipients were all local, Berkshire-based grassroots organisations and efforts. We look forward to giving back to Berkshire and are excited about the wonderful things we will support together in partnership with the Berkshire Community Foundation.